Beautiful easterly views from the upstairs deck of the great room and master bedroom. 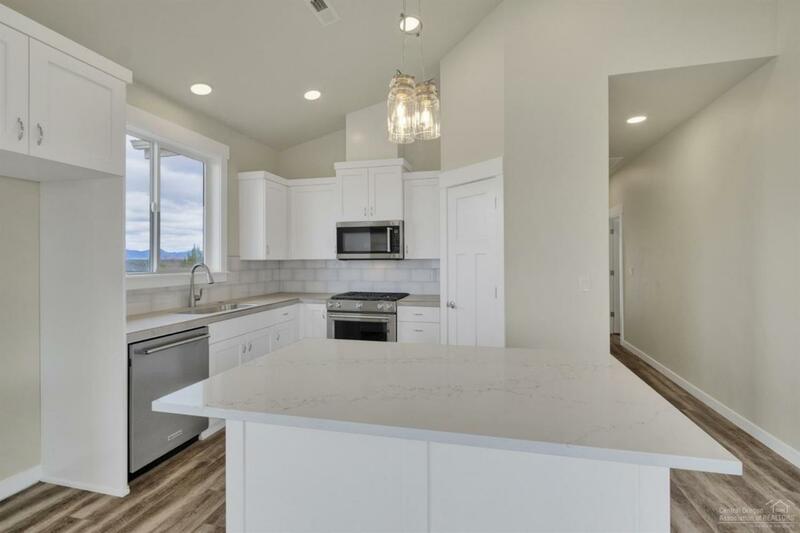 This 3 bedroom 2.5 bath home built by JD Neel Construction is perfectly located in the Valleyview neighborhood in Redmond Oregon. 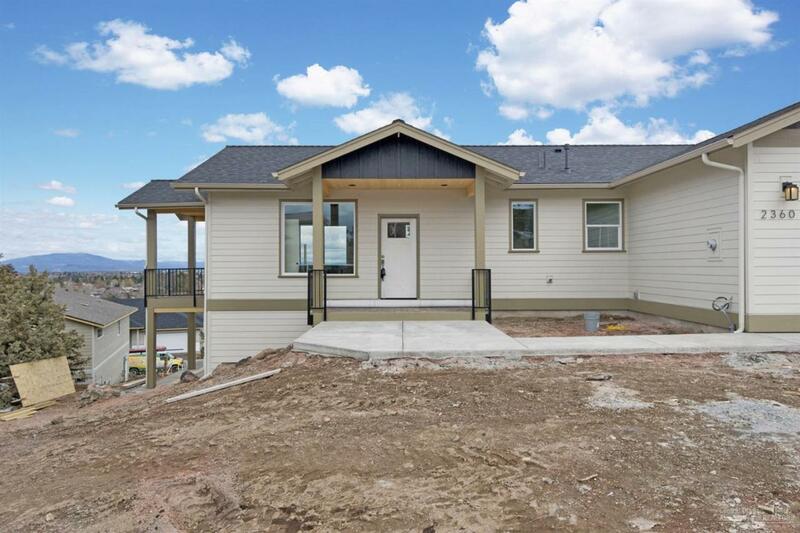 Home currently under construction and has a completion date of 2-28-19. Master bedroom on main living. Two bedrooms downstairs with a bonus room and full bathroom. 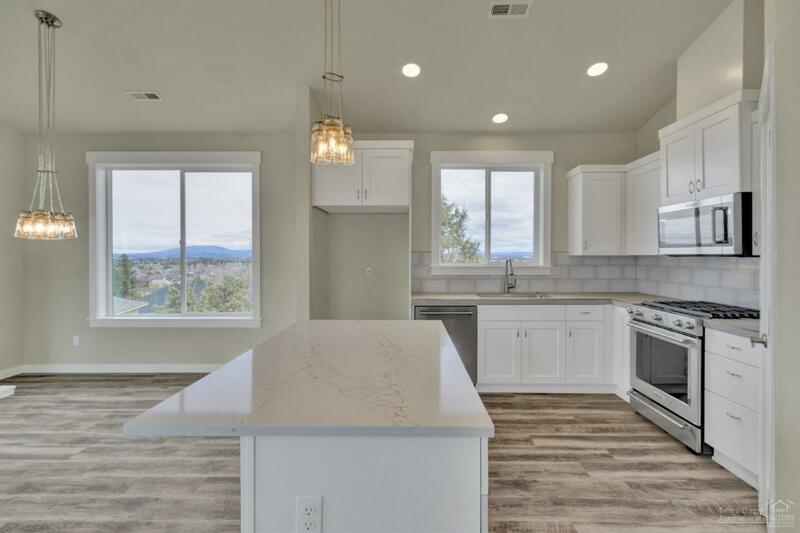 Great open floor plan for entertaining. Cross Street Address Sw Hillcrest Dr.